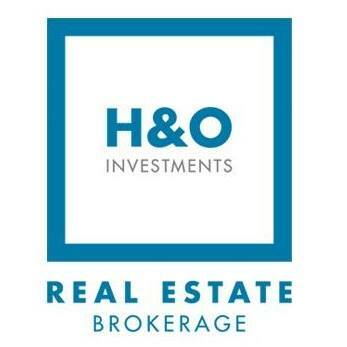 Since 2004, H&O Investments Real Estate has been consistently delivering results to our clients by understanding their needs and representing them with professionalism, knowledgeable expertise, Integrity and responsiveness. 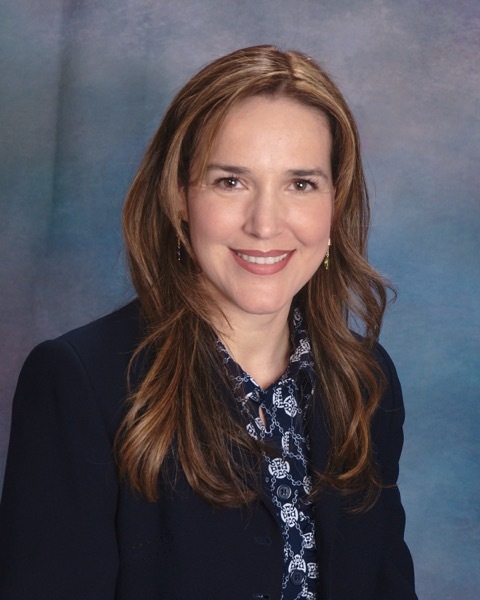 Jessica Hernandez understands that buying and selling real estate can be stressful, she will work hard to lower your stress level and make your experience as pleasurable as possible. She will accomplish this through constant communication and by being accessible whenever you need her.